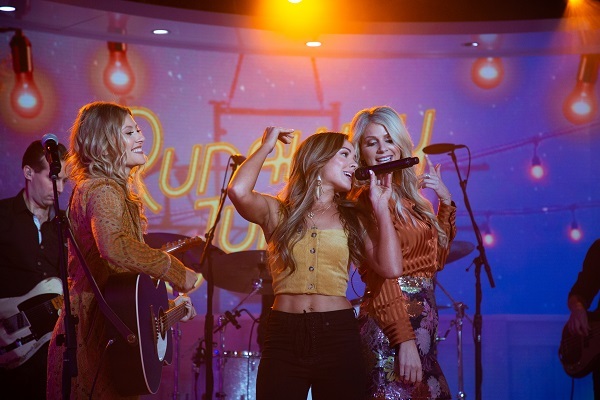 In case you missed it, watch Runaway June’s magnetic performance, earning high praise from co-hosts Hoda Kotb and Kathie Lee Gifford. Adding to the excitement, Runaway June surprised fans today (11/2), releasing their first-ever Christmas song “Sleigh Ride,” available everywhere now. Get in the Christmas spirit early with “Sleigh Ride” here. For the latest news, tour dates and information, please visit: www.RunawayJune.com.